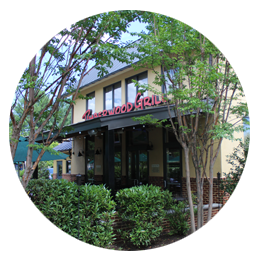 Timberwood Grill » The Grill Has a Proper Happy Hour! Holy smokes, we (finally) have a Happy Hour (that we aren’t embarrassed by…). 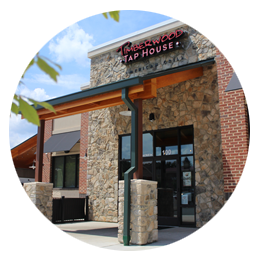 We have no problem saying our past Happy Hour left some people sad, so we fixed it! Wednesday – Wings! Buy 5 Wings, get 5 free! Deals on good and great bourbons. Thursday – Think Tequila! Deals on Cuervo, Milagro and Patron – shots and Margaritas. Plus $4 Chips & Salsa, Chips & Queso, Nachitos and Taquitos. Friday – “The Basics” Progressive: Prices start cheap and increase every hour!